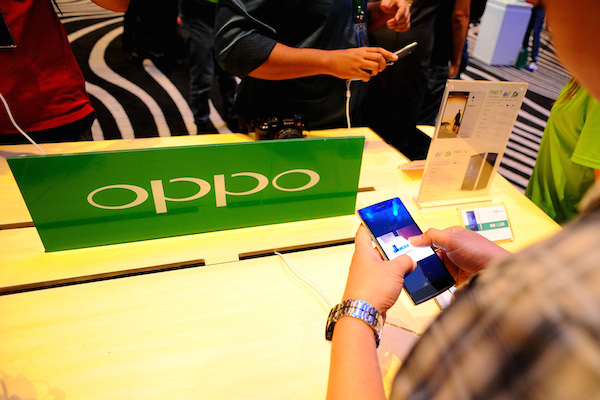 OPPO Electronics Corp. today announced the Malaysian debut of its flagship phone of the Find series, the Find 7 – the first 4G/LTE device from OPPO that also supports Quad HD resolution. The phone made its global entry to the market back in March in Beijing. Succeeding the award-winning Find 5, the Find 7 was intently crafted with the user in mind whilst raising the bar on innovation in mobile technology. The OPPO Find 7 opens up a new world of resolution with its introduction of a 5.5-inch Quad HD display featuring Touch-on-Lens technology. The Touch-on-Lens technology paired with Gorilla Glass 3 makes the Find 7 screen not only tough, but sees a 40% improvement in strength. The phone also comes equipped with the Pure Image 2.0, a hardware and software photography solution that enhances images taken by the 13 megapixel camera to 50-megapixel images. This “Ultra-HD” mode accomplishes this by taking ten photos at the back end with just one press of a button, and then combines the photos to create images perfect for high quality prints. Pure Image on the OPPO Find 7 includes six physical lenses, the latest Sony Stacked CMOS IMX214 sensor and f/2.0 wide aperture, ensuring crisp images every time. Built around a solid titanium-aluminum alloy frame, the Find 7 houses some of the most modern technologies. One such innovation is the newly developed VOOC fast charging technology that easily shortens charging time, boosting the phone’s battery life to 75% within 30 minutes. This rapid charging technology also has a safety feature made up of five layers of thermal protective coating that prevents overheating while charging. Adding to the entire experience is the Technical GRAMMY Award winning MaxxAudio’s enhancement suite that greatly increases the dynamic range and frequency of the Find 7, providing crisp, high-quality sound for your listening pleasure. 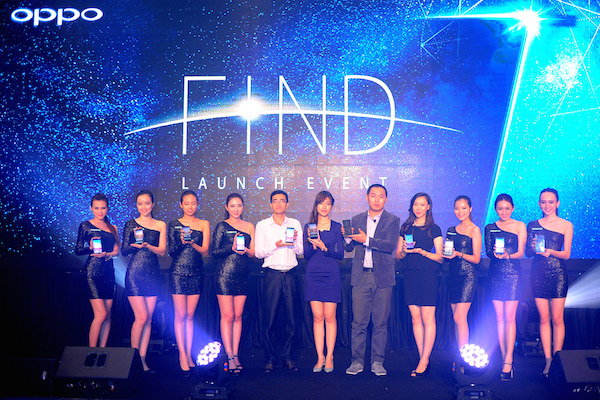 “Having just launched the brand in Malaysia back in February, we are very excited to introduce one of the most technologically-advanced phones in our range, the Find 7. Continuing the tradition of quality design and craftsmanship in the Find series, the Find 7 utilizes top of the line technologies that aims to enhance the smartphone experience for all our customers,” commented William Fang, OPPO Electronics Chief Executive Officer. The Find 7a is officially available at all outlets at price of RM 1,598 while Find 7 will be selling at price of RM 1,998 and will be available in Malaysia nationwide end of June.